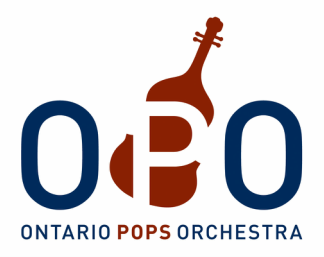 Welcome to Ontario’s newest musical offering, the Ontario Pops Orchestra! The Ontario Pops Orchestra is a Canadian orchestra specializing in light classical and popular music. Music Director and conductor maestro Carlos Bastidas leads this new group in the performance of audience favourites. We have sold out our 3rd season and we welcome you to join us for our 4th season! Are you an experienced musician? Register Now! Stay in touch by joining our newsletter!